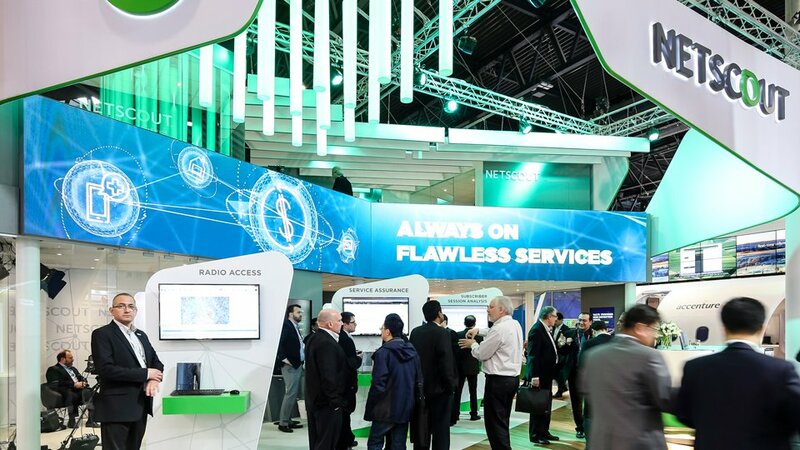 Mobile World Congress in Barcelona. 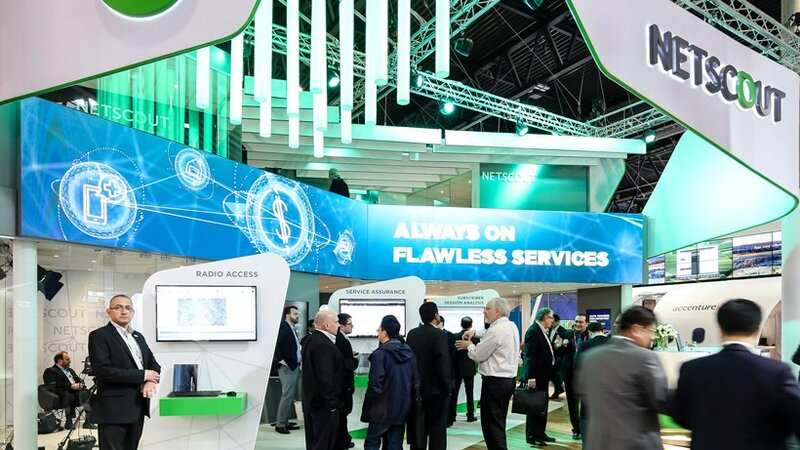 In a world of growing connectivity, the concept of ‘The Internet of Things’ is becoming increasingly relevant to the tech and service industries. 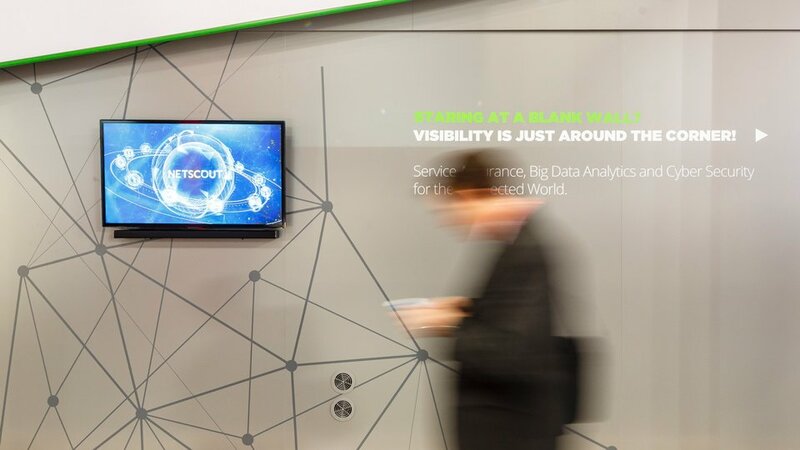 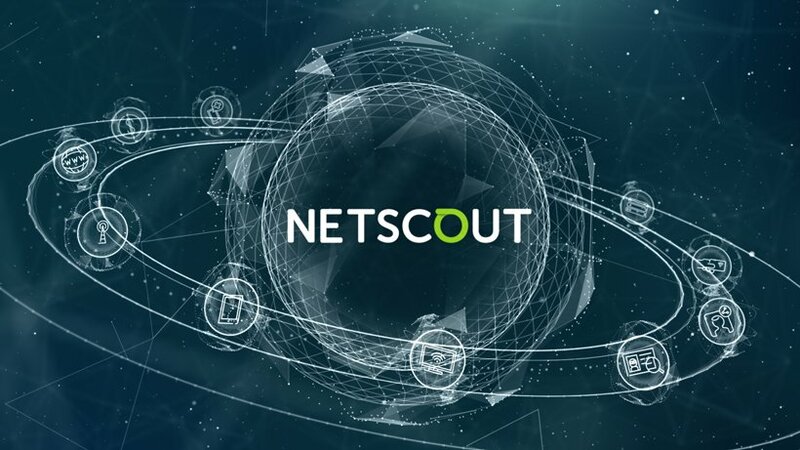 NetScout’s data protection and network management solutions offer security and expertise.